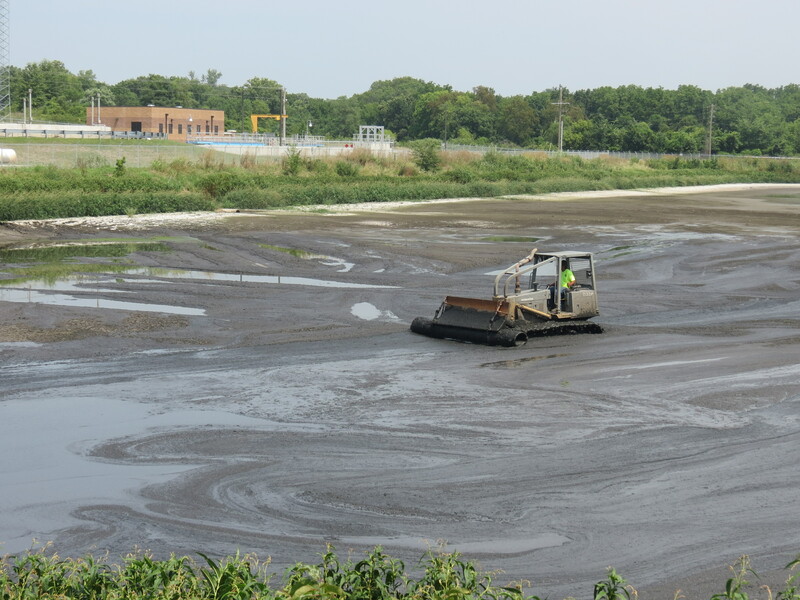 Fishing River Treatment Facility for Kansas City, MO - Nutri-Ject Systems, Inc. The news team found out that not only are biosolids completely safe for the surrounding citizens and the environment, but biosolids are very beneficial. They provide reclaimed fertilizer to local farmers that would otherwise spend thousands of dollars on equivalent manufactured fertilizers. 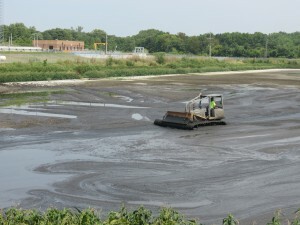 Biosolids immobilize nitrogen in its organic matter. As the material breaks down it slowly releases the nitrogen by mineralizing organic nitrogen to inorganic nitrogen and making it available to plants when they need it most. 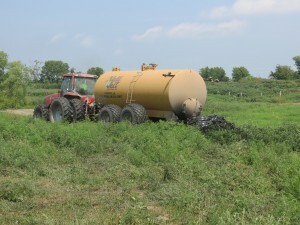 Manufactured fertilizer is at its highest concentration when it is applied. 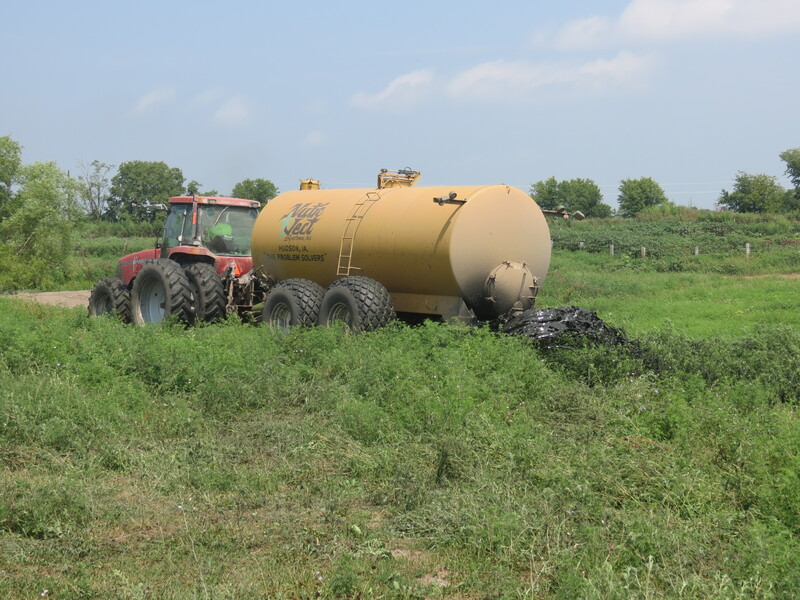 By the time plants are at their highest rate of consumption, a large portion of the nitrogen is not present due to leachate into the ground, which can potentially contaminate ground water, or due to volatilization into the atmosphere.